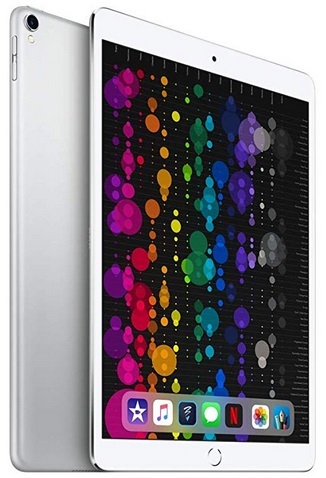 Home > Uncategorized > Apple iPad Pro (10.5-inch, Wi-Fi, 64GB) – Silver Only $499.99 + Free Shipping From Amazon! Apple iPad Pro (10.5-inch, Wi-Fi, 64GB) – Silver Only $499.99 + Free Shipping From Amazon! January 21, 2019 Comments Off on Apple iPad Pro (10.5-inch, Wi-Fi, 64GB) – Silver Only $499.99 + Free Shipping From Amazon! Amazon has the Apple iPad Pro (10.5-inch, Wi-Fi, 64GB) – Silver marked down from only $499.99 + Free shipping (was $649)! UGG Sale On HauteLook (Save On Women’s, Men’s, Kid’s Boots and Slippers)!